Cole Williams plays one of Johnny Drama’s Five Towns castmates and his Entourage appearances are many. His character is first introduced about 17 minutes into S04E05, at which point he convinces Drama to share some of the smoke he’s purchased with his recently obtained medical card. 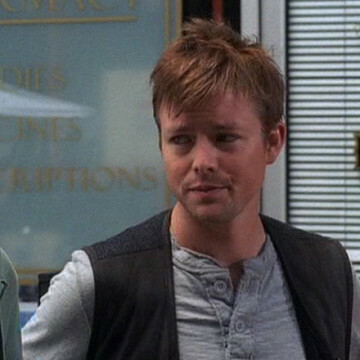 Cole plays in three additional episodes, with his appearance in S06E06, Murphy’s Lie, serving as his last.